The article quoted one employee who said it was commonplace to see workers crumbled at their desks in tears. Another said the yearly purge of management “losers” kept employees in a constant state of high pressure Amazon owner Jeff Bezos expected. The article noted that those who are successful are rewarded with Amazon stock options that can make them wealthy. However, others who are unlucky enough to have a personal problem such as cancer or a miscarriage are pushed out. Amazon’s grueling pace has been in the news before, especially about its fulfillment centers, where blue-collar workers have complained of Dickensian working conditions. It has been reported that the physical work there is compounded by the non-stop stress of being monitored for productivity. In response to The New York Times article, Jeff Bezos said he did not recognize the company the reporter described, and other employees have come forward to praise the corporate culture in which workers are “dedicated and excited to go the extra mile.” Likewise, Bezos says he doesn’t tolerate “callous management practices” and claims that he himself would not work at Amazon if the conditions were as bad as the article depicts. In teams, discuss the following questions. You can read the article from The New York Times and the rebuttal written by an 18-month Amazon employee Nick Ciubotariu at the links below. What do you think about a corporate culture that encourages employees to put the customer before all else? Would you like working in such conditions? The white-collar workers hired at Amazon are aware of its work ethos. Do you think they should complain about their employer? Why or why not? 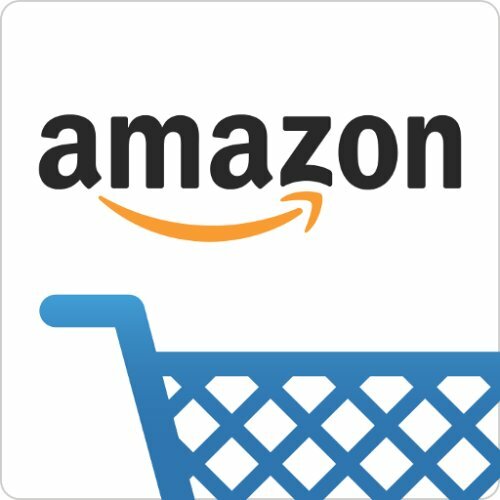 How do you feel about making purchases through Amazon.com in light of the claims being made about its harsh working conditions? This entry was posted in 3. News You Can Use and tagged business communication, case study, classroom exercise, Critical thinking on October 6, 2015 by bizcombuzz.